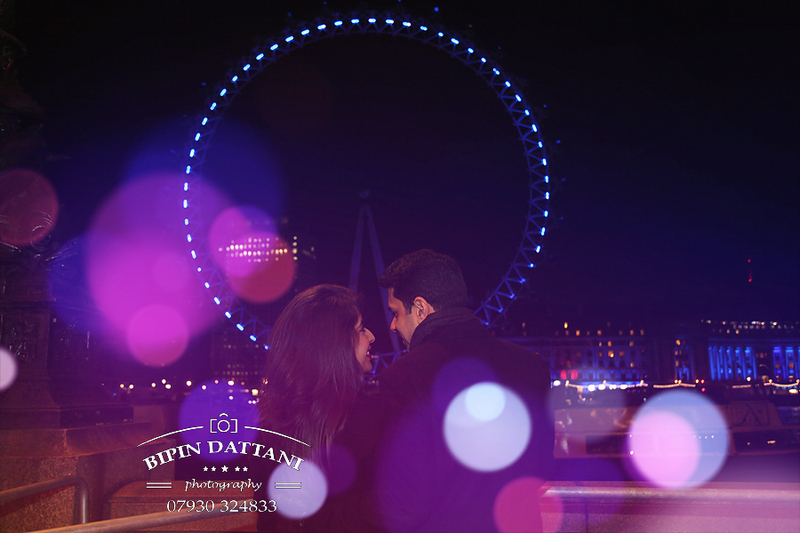 As recently engaged couples will begin to plan every last detail of their perfect day, be it in 2018, 2019 or 2020, we wanted to remind you of our special Asian wedding photography packages on offer to help boost your confidence that you have booked one of the top Indian wedding photographers in London and have ticked important wedding supplier required for your wedding day. When planning a wedding and consequently, deciding on a photographer – everything can seem so complicated and confusing!! Shooting Raw format, post processing, air brushing, fast lenses, natural light photos, high resolution, off camera flash, Italian storybook albums, Duo Queensberry handmade albums, Bespoke photo book etc ….. You just want good quality pictures, something you want for keepsake of this special day. So, after making enquires with a few photographers, one question you may be asking yourself – Why do some photographers charge next to nothing for their services and others charge thousands? Great question, which I get asked all the time. The answer is not all photographers are the same – far from it. 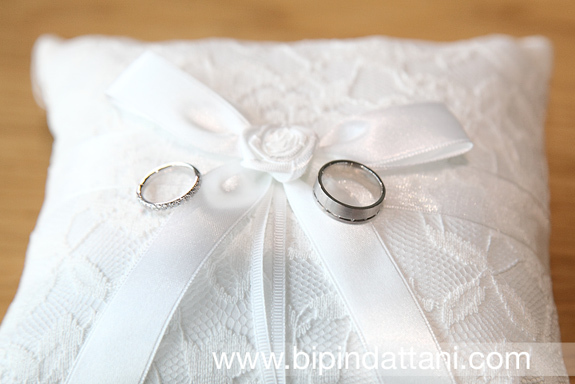 Here at the Bipin Dattani Photography, the priority is YOU and of course the amount of time we will willing to spend with you, not just on your wedding day, but just as important, preparing for the day and the time spent post processing – working on your images and albums, gets reflected in the pricing. As specialist Indian Wedding Photographers in the competitive London market we invest huge amounts of time and money into our camera equipment, our ongoing research keeping up with the worldwide trends and developing techniques that we will use for all the fine-art photography we create. It all comes down to how much you value your photography and of course your budget. Don’t forget though, thousands of pounds will be spent on Hindu & Indian wedding events and functions – venues, mandap, stage decorations, catering, flowers, hindu priest, sangi / sangeet night, mehendi, sagaii, civil wedding, wedding coordinators to list just a few on your todo list – not to mention all your time planning it. In time these will be gone and forgotten about, leaving just your photographers images (and perhaps a video by the videographers) to remind you of one of the most special days in your life. And last, but not least, some photographers have better personal attributes than others, work ethic, enthusiasm, artistic ability, friendliness, willingness to help, be a team player on the day with so much happening on the wedding day and dealing with all the other suppliers. It probably helps to ask for some testimonials or look for online reviews. So let me ask you how much you value your wedding photography? 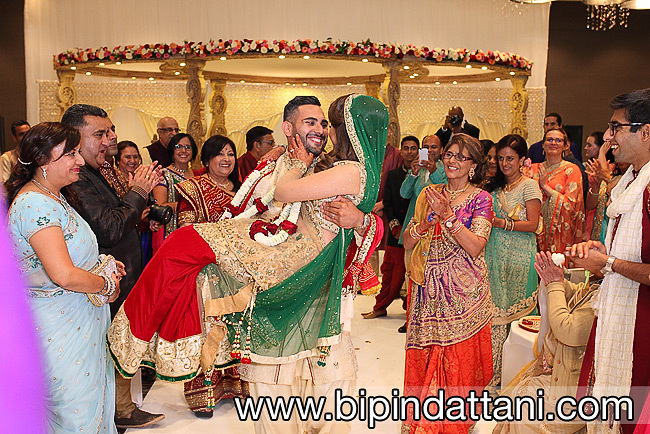 At Bipin Dattani Photography we are here to help you with your search for the sought after Indian Wedding Photographers in London, to make your day special – Call 07930 324833 to discuss you requirements. “A picture is word a thousand words” as the saying goes. 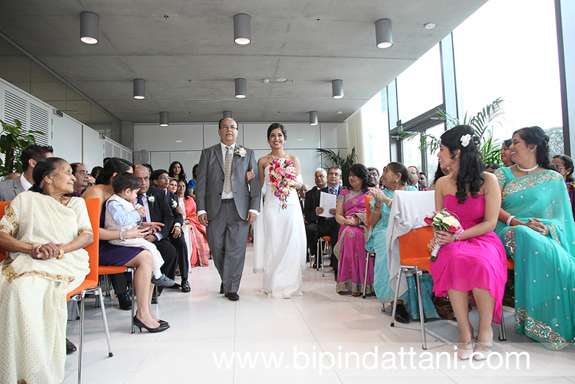 Bipin Dattani has been at the forefront of wedding photography for many years now. You may be asking why haven’t we heard about him then? Most of my wedding bookings comes through recommendations. I stopped advertising in “Asiana” , “Krush” or “Indian Wedding Magazine” and also stopped exhibiting at wedding fairs here in London as I found reviews and recommendations counted much more when couples came for a viewing of my portfolio of wedding pictures and pre-wedding shoots. Yes price does part too but as the saying goes you get what you pay for. How much are your memories worth to you? 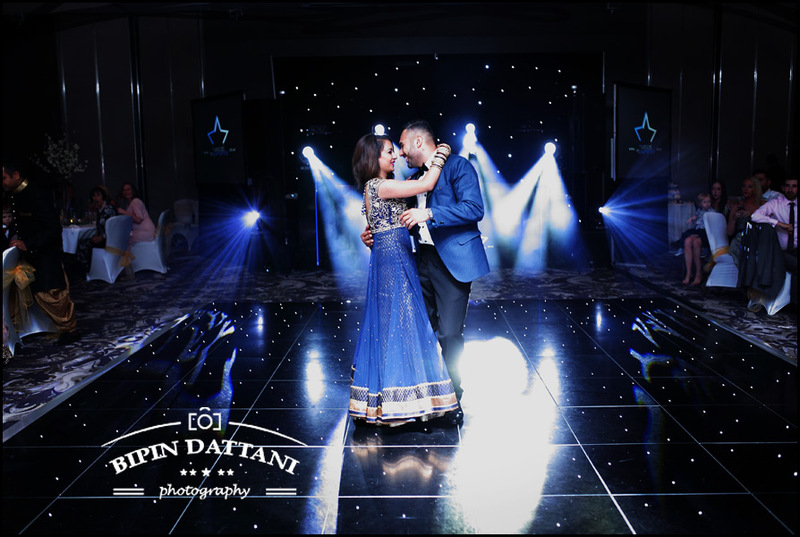 Look around at the top indian wedding photographers in London, they create still that will bring back fond memories of your wedding day. I used the word “create” not just photograph. Each wedding is different, yes we have the same star players at indian, hindu, sikh wedding ceremony in London – the bride and groom, their families, the friends, an indian wedding priest (Vasudev Mehta, Rajubhai, Kamal Pandey, Arjan Pandey, Piyushbhai Mehta – just 5 mentioned here…), a florist, a makeup artist for the bride (Annie Shah, Gini Bhogal, Lubna Rafiq, Roshni Makeup…), a wedding venue, a top catering company for the food (Sukhdevs Catering, Saffron Culture, Ragasaan, Gaylord Catering London…. ), a mandap or wedding stage that is hired (Wed In Style, Jay and I Events, Emdesigns of London …. ), a videographer and a photographer. 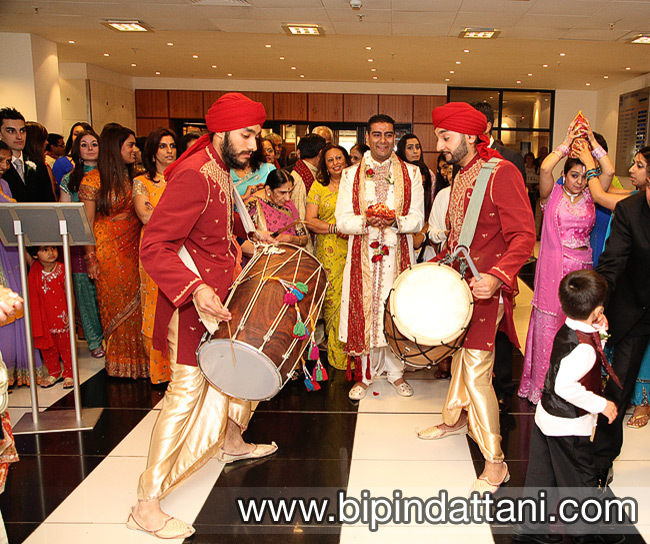 With all these suppliers, an experienced and the best Indian wedding photographers in London like Bipin Dattani will be able to create picture perfect moments that cannot be easily be replaced. I created this image just at the venue, shortly after she the make-up artist had finished. 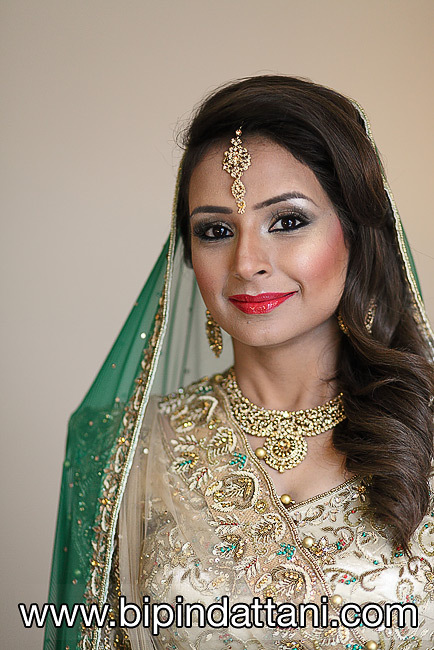 The end result is a beautiful portrait that highlights the bride’s beautiful eyes as well as her mendhi and makeup and the red wedding outfit. The best Indian wedding photographers know that even the smallest details are important elements of any Hindu and Sikh marriage ceremony, keeping up with the timings and schedule of a busy indian wedding day, after all they have been at many weddings officiated by some of the top hindu brahmins priests and wedding coordinators working as a team here in the capital city of UK. Things like mendhi, bangles, bindi, makeup and lengha or sari; all combine to create dazzling images. Even the intense gaze of a bride can be an important detail in the coverage of wedding pictures. 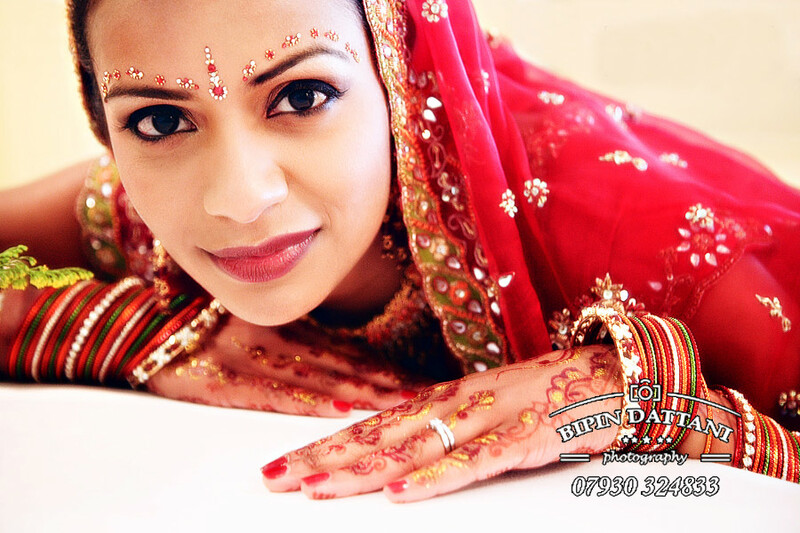 We cover whole of the London area, East to West, North to South and love providing a creative chronically history of your wedding day in the form of quality pictures from the start getting ready photos to the vidai ceremony or reception as per your day. Master digital stills indian wedding photographer Bipin Dattani is your trusted partner for your local or destination photography needs. Call today 07930 324833 to a quotation. Flexibility on the wedding day, we do not control the day. The spectacular grade II listed Ealing Town Hall is a distinctive Victorian gothic building on Ealing Broadway, is a popular West London wedding venue for Registry ceremonies. This time I used the buildings exterior to give me these spectular pictures of Anika and Javier wedding reception at The Clay Oven. For Javier this was a destination wedding as he had travelled from Los Angeles, USA. West London is a area of Greater London consisting of the London Boroughs of Brent, Ealing, Hammersmith and Fulham, Harrow, Hillingdon, Hounslow and Richmond upon Thames. I believe you’ll accept wedding as one of the most important celebrations in an person’s life. Every one desires to capture this unique moment in pictures. 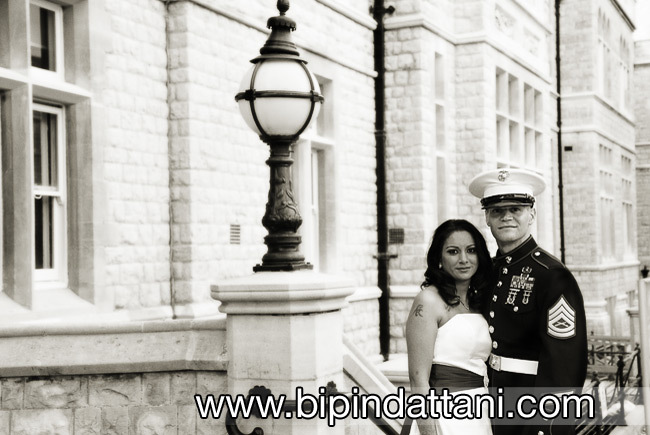 Digital wedding photography is the best way to freeze the remarkable occasions of your wedding. Indian wedding photography should not be taken lightly, some assume it is just pushing the shutter on the camera. To ensure the success of both wedding ceremony and the reception party, one needs to choose finest wedding professional photographers you can afford. The main aspect of picking an ideal wedding photographer mainly depends on the location where you have been planning your wedding celebrations – London, a English country estate or a destination location. If you have planned your wedding celebration in London’s 5 star hotels, picking one of the near by London photographers is a crucial element of your wedding celebration. You can look for the assistance from a good events planner to choose the best wedding photography service provider, or you can look at recommendations from friends or online reviews. If you have planned your wedding in the Capital, getting the perfect wedding photographer can truly a confusing with a lot of to pick from. 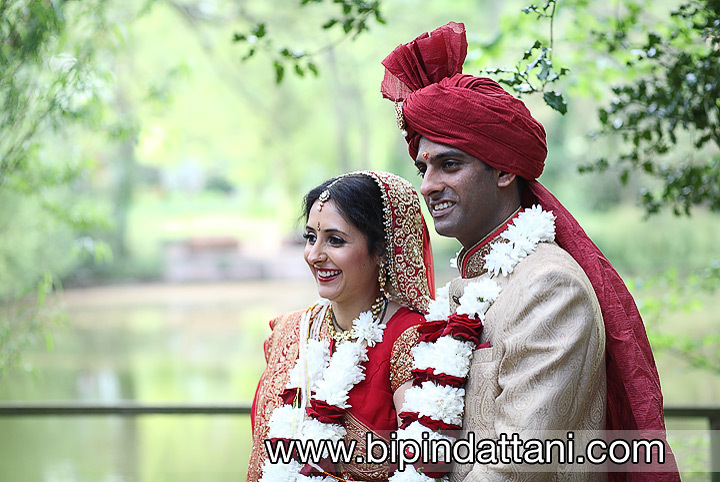 The best solution to obtain rid of worries regarding photography is to talk with specialist top Indian Wedding Photographers Bipin Dattani who works with his second shoots for the high end packages. He provides luxury wedding photography services for couples and families not accustomed to a photographer capturing their every move on a wedding day shoot. He has photographed hundreds of weddings, so knows can potentially scenarios that can take place at South Indian, Hindu or Sikh marriage ceremonies as there so much happening with many rituals and customs – some even differ from family to family or local regionals customs followed in our roots back in India. All these have to over come them immediately and without fuss on the day. He will advise you on how to plan your wedding day schedule to so to achieve your best wedding photos including the post wedding portraits photography. This is your opportunity to talk with him and also make sure your wedding pictures is as near perfect as it can possible be and not left to chance. 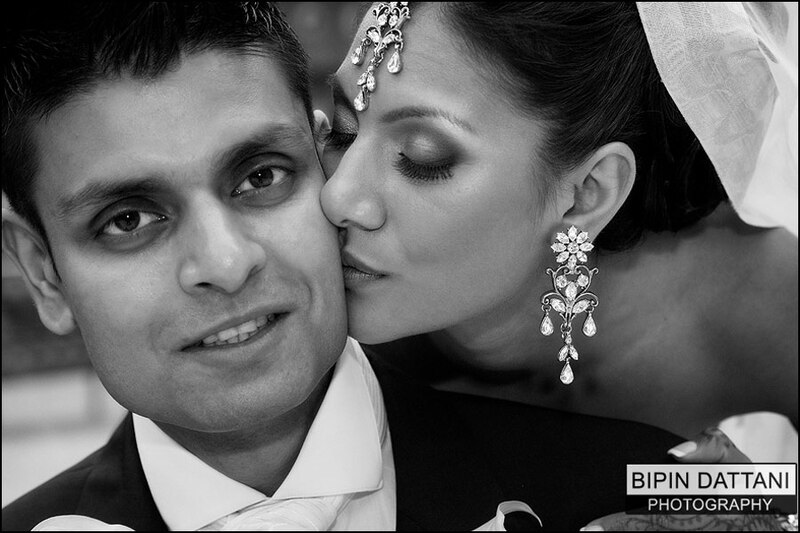 London has a good deal of wedding photography studios in the area, giving customers a comprehensive variety of options. You can just browse the web to locate an individual that can make your contemporary marriage a storybook visual artistry in a photos. 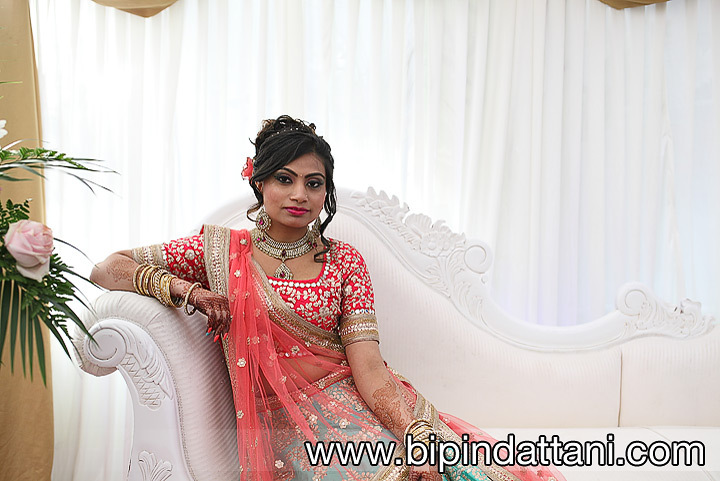 Or you could simply find your dream professional photographer near me Bipin Dattani who offers best London wedding photography as per requirements of the clients. The proof is in the high number of reviews and recommendations he receives from previous clients. You have actually discovered few suggestions on how to pick an ideal professional events photographers for your wedding day. Your chosen photographer regardless of the location he belongs, should have the ability to create a relationship based upon trust, comfort and flexibility. This allows for tender, wonderful and intimate moments of your wonderful wedding day to emerge through the lens of Bipin’s camera. As one one of London’s top Indian wedding photographers and a popular wedding photographer with bridal parties would like to shares some of my famous, iconic and latest Hindu marriage photography copied by India’s photographers today as is it easy to search the web and social media sites pinterest, facebook, instagram, twitter. “Thank you so much for all your hard word and more importantly for making us both feel at ease and capturing our special moments on the day” – Khiloni & Amish May 2017 wedding. The worlds top photographers shares ten incredible wedding images. For your wedding day photography, you need someone who knows about Indian Hindu ceremonies and as some one who like to create 5 star images for you on your special day. One of the best wedding photographers in London who travels in England and now the world for destination weddings to give you first-class, premium exclusive wedding photos and albums. 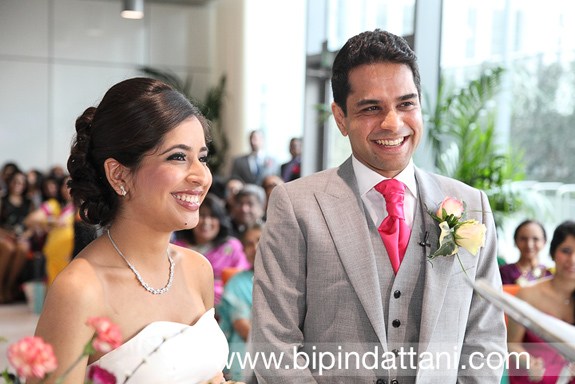 Would you like to have your wedding pictures created and captured by top Indian Wedding Photographers London? Join an exclusive club of couples for your incredible marriage memories.